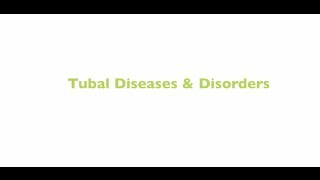 You can sort the educational videos on this page by clicking on one of the doctors images below. 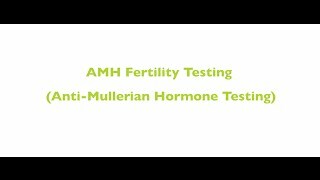 AMH is a protein made directly by the ovary. 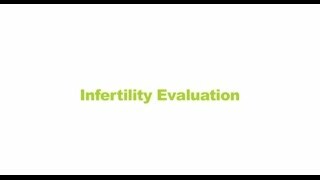 This test shows whether a woman’s ovarian reserve is high, medium or low which indicates a woman’s fertility potential. Technology has advanced greatly in recent years offering a longer time period for eggs, embryos and sperm to be frozen in cryobanks. 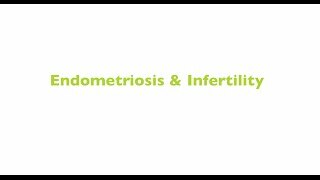 Endometriosis is a disorder in which the inside lining of the uterus grows to places in the pelvis that are outside of where it should typically be the uterus. Recommendations can depend on the individual woman but it is generally recommended to exercise of 4-5 days per week giving at least 2 days of rest. 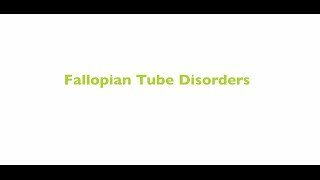 The fallopian tube is vital for the egg and sperm to meet in order for the creating of an embryo. 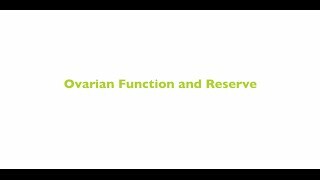 Evaluating ovarian function or ovarian reserve is one of the most important aspects in evaluating woman’s fertility testing. In Vitro Fertilization (IVF): IVF is a procedure that significantly increases a patient’s probability of fertilization and pregnancy. 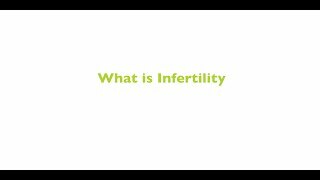 Generally when a woman is under 35 years of age and has been unsuccessful in conceiving for full 12 months that is the definition of infertility and that is the time when you would undertake testing to determine the reason for the struggle to get pregnant. 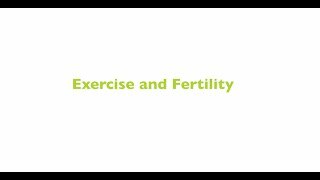 Women with PCOS may benefit from exercise, and nutrition counseling. Daily exercise has been show to significantly improve the disorder. 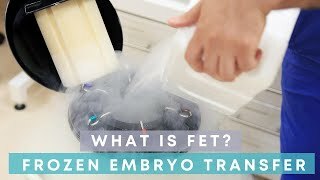 Egg Freezing – How many eggs should I freeze? In the last 2-3 years the technical ability to freeze eggs has really become quite good. What are the ideal foods to eat when one is trying to get pregnant or during early stages of pregnancy? The key is everything in moderation. 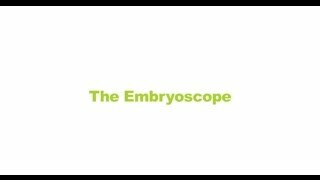 Pre-implantation genetic evaluation of the embryo encompasses a number of advanced reproductive techniques that enable us to test an embryo for chromosomal or genetic abnormalities before the embryo is transferred or implanted. 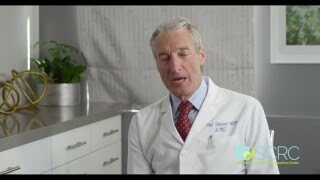 Elective Single Embryo Transfer is a new terminology in the fertility field. 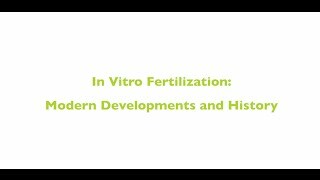 Advances in the embryology laboratory have allowed for utilization of this technique. Age has a tremendous effect on the woman’s ability to get pregnant and maintain a pregnancy. Age effects fertility in both males and females.